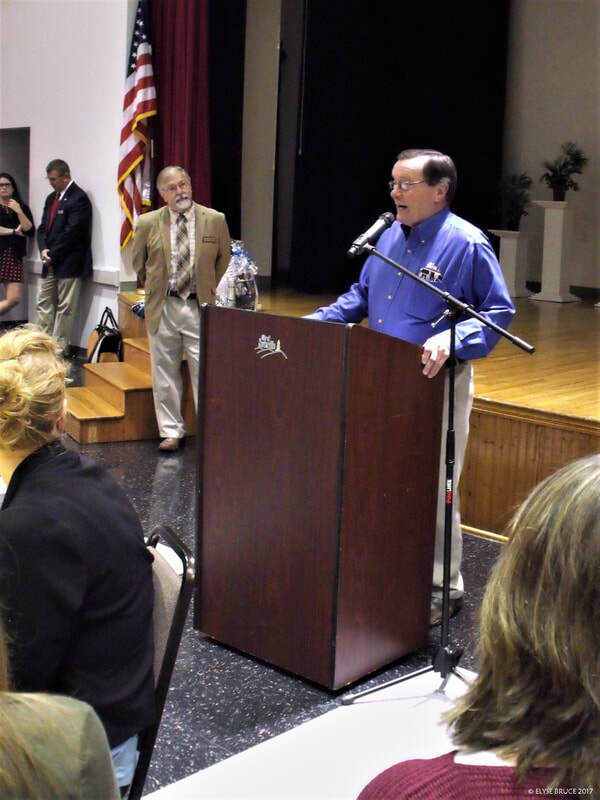 ​Mayor Atchley, an advocate and member of the Purple Cities Sevier County Alliance task force, spoke at the October Sevierville Chamber meeting on Tuesday morning. Mayor Atchley explained that the focus of Purple Cities is to educate businesses and people in the community regarding dementia and related illnesses including Alzheimer's so they can offer better support to customers. He spoke about a video he saw on television about a couple trying to walk in the wrong direction on an escalator, prompting him to write a letter to the network. As a result, the network pulled the video from their feed. 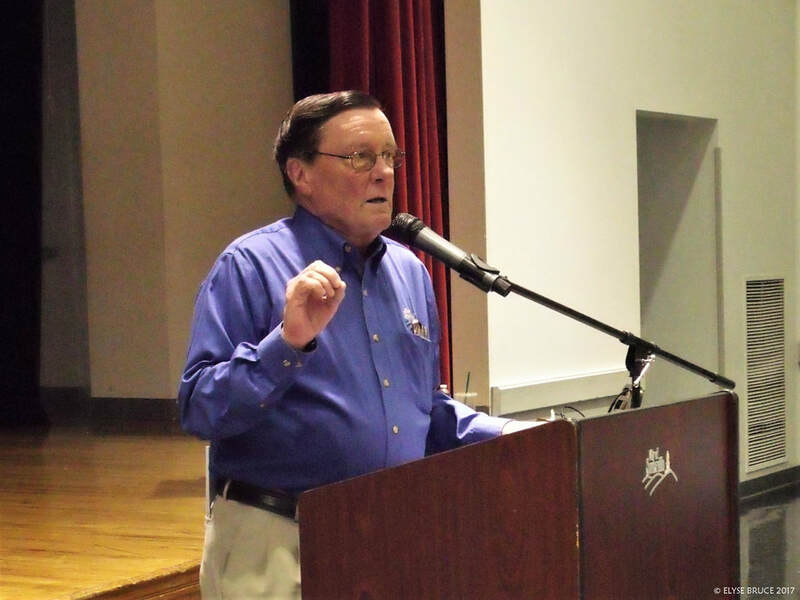 Mayor Atchley extended an invitation to all to attend the Purple Cities meetings, held on the third Wednesday of each month.